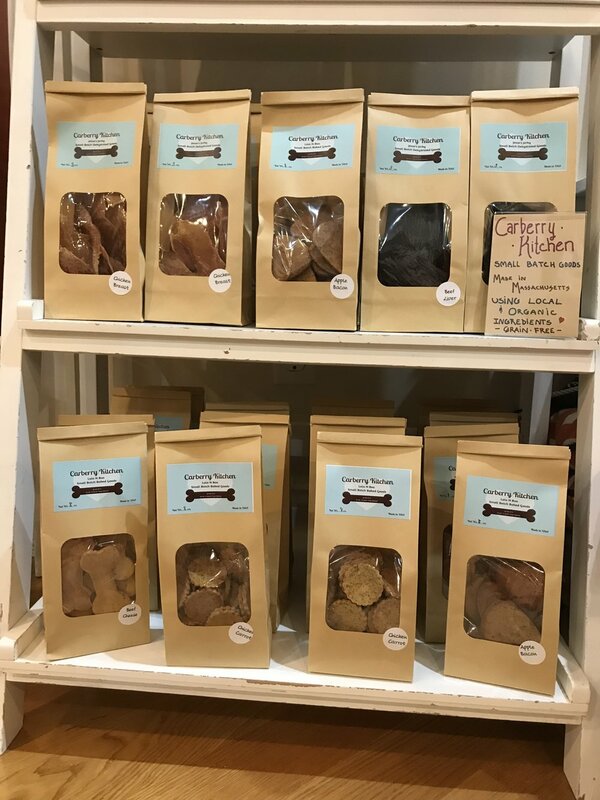 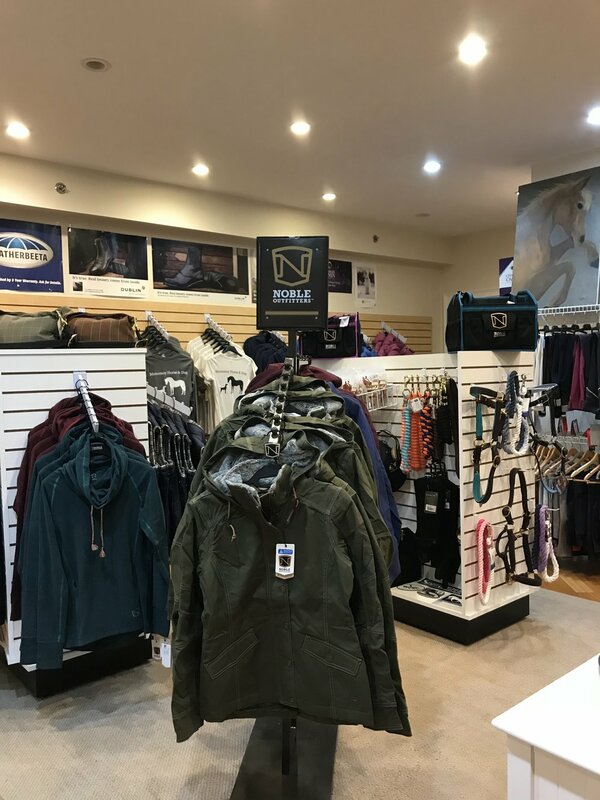 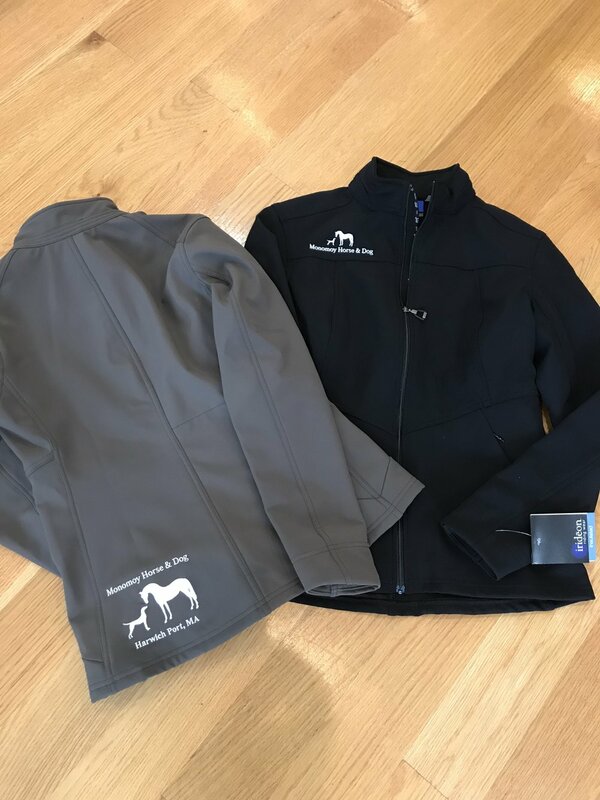 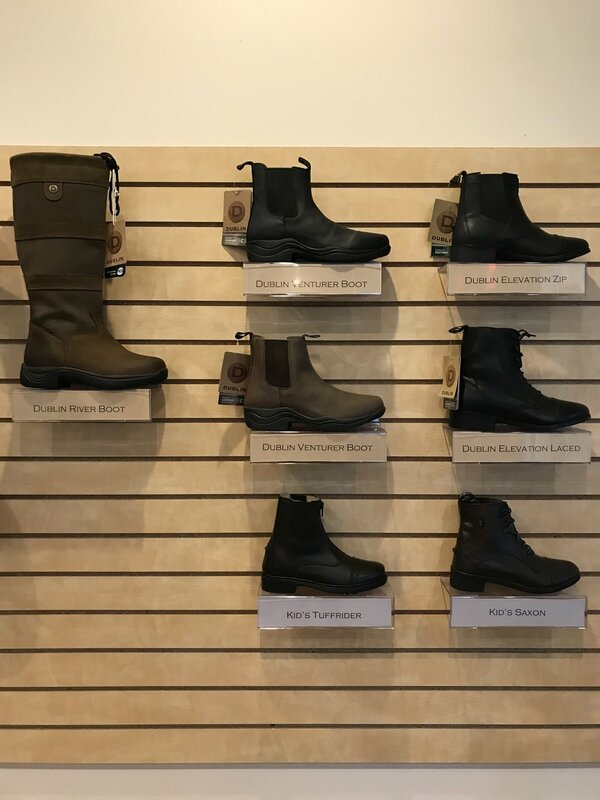 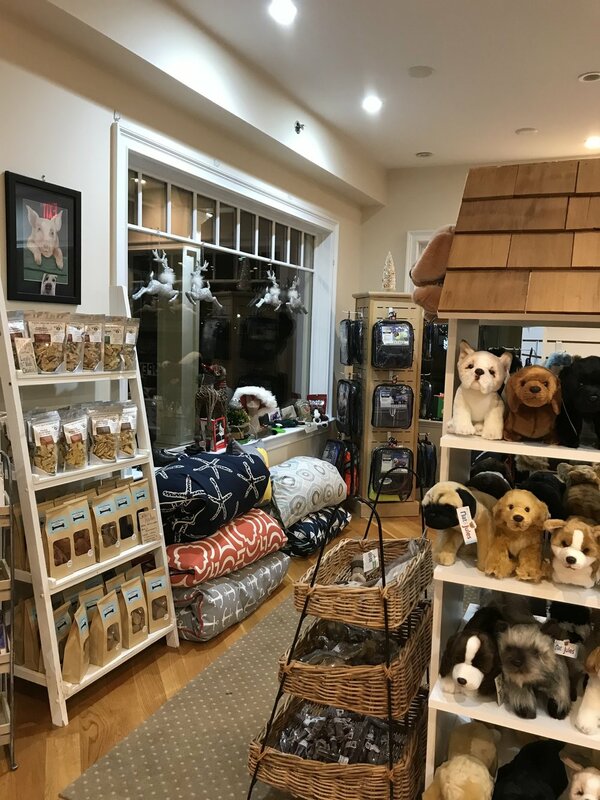 Welcome to Monomoy Horse & Dog, a locally owned and operated place to shop for horses, dogs and the people who love them. 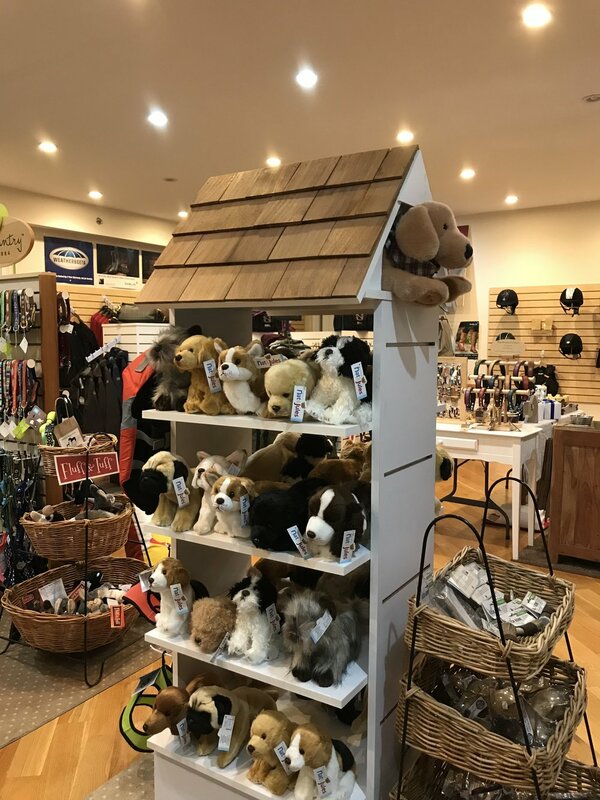 With over 45 years of equine and canine experience, we look forward to sharing our love of all things horse and dog with you! 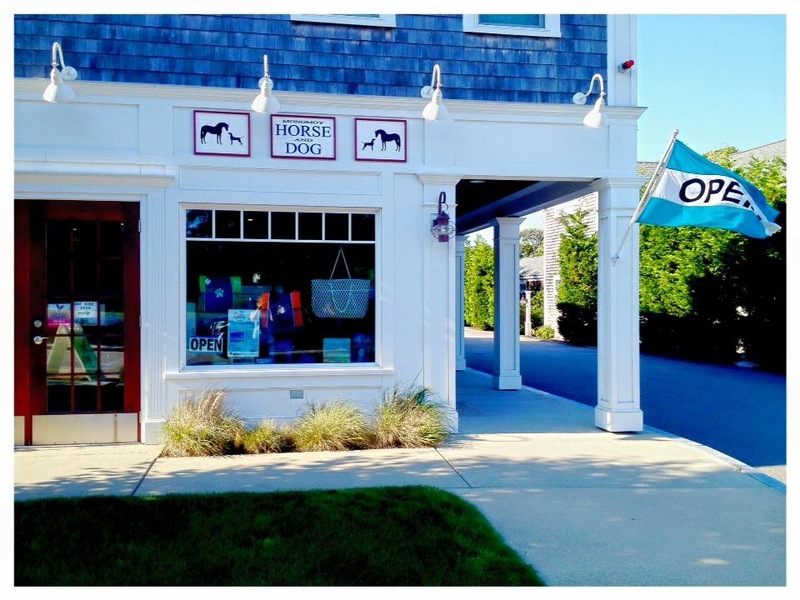 Monomoy Horse & Dog is always pet friendly. 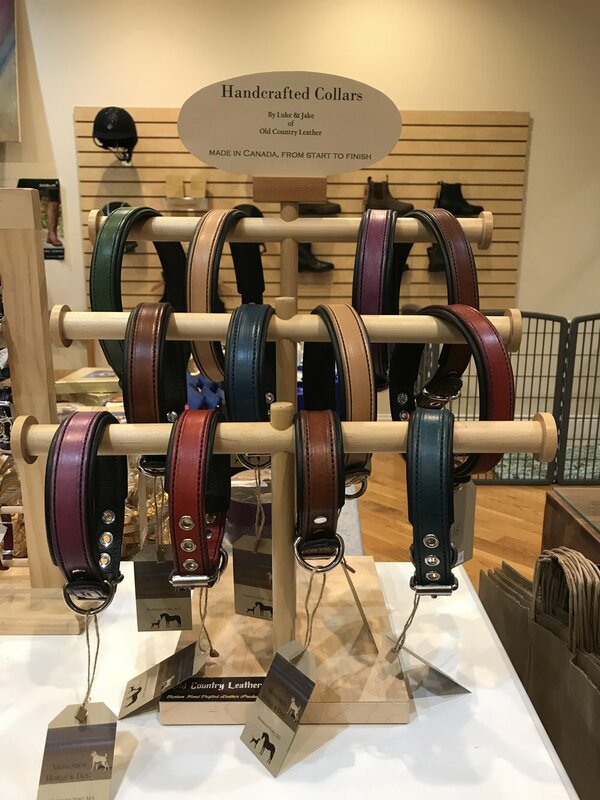 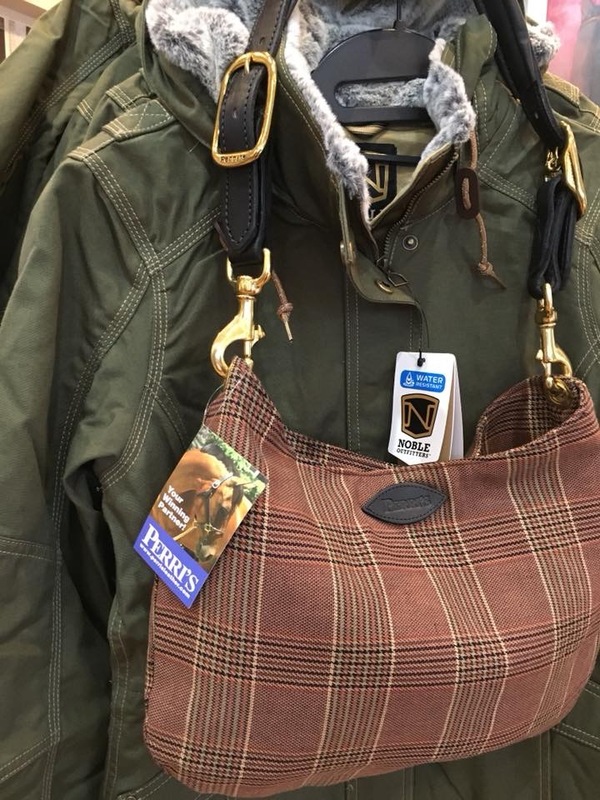 We love to meet our customer's best friends and fit them for new coats and collars. 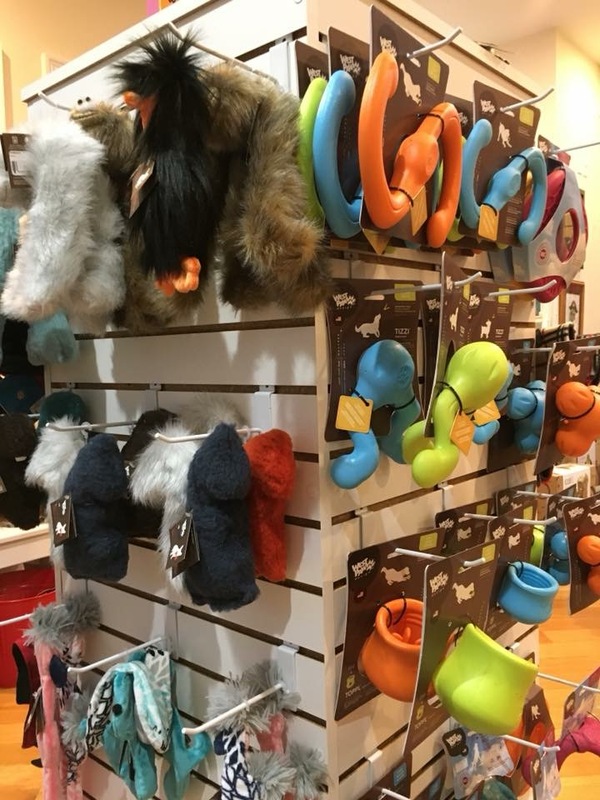 Sometimes they even pick out a few new toys and treats for themselves!